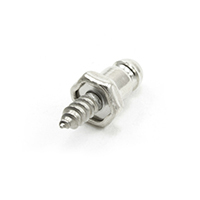 Looking for durable marine fasteners? 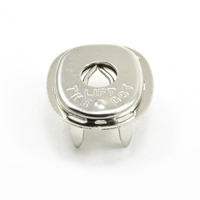 DOT Lift-The-DOT fasteners are designed for your toughest jobs. 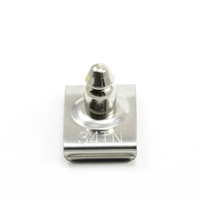 Strong and heavy duty, Lift-The-DOT marine fasteners lock on three sides and can be opened by lifting the fourth side where the trademark appears. 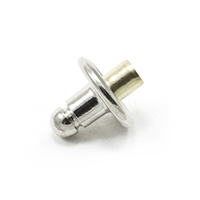 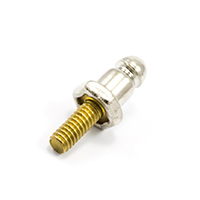 Trivantage is proud to be a premium fastener supplier, offering these marine-grade fasteners in nickel, stainless-steel, and black finishes. 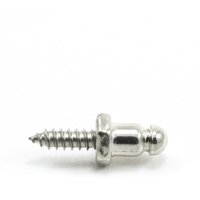 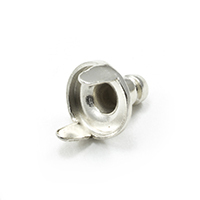 The various finishes allow you to match fasteners with screws, bolts, and other boat hardware. 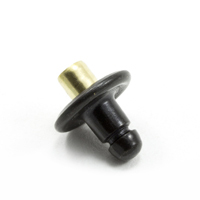 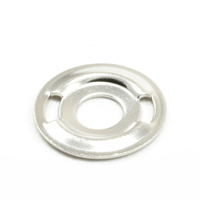 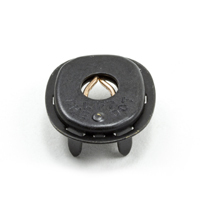 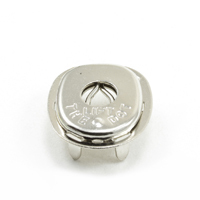 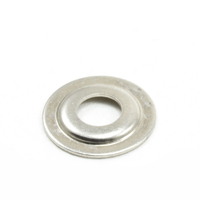 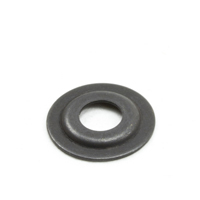 Lift-The-DOT fasteners are rust resistant, ensuring that they can be used in the most difficult environments. 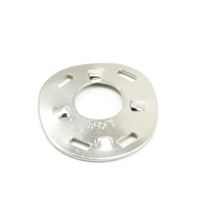 This is why they're regularly used in the marine industry. 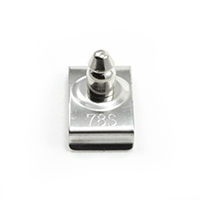 The fasteners are available in a wide variety of post lengths, sockets, and studs to accommodate a range of fabric thicknesses. 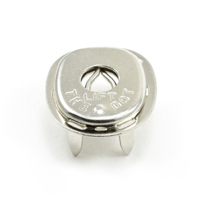 View full details about our DOT Lift-The-DOT offerings below.